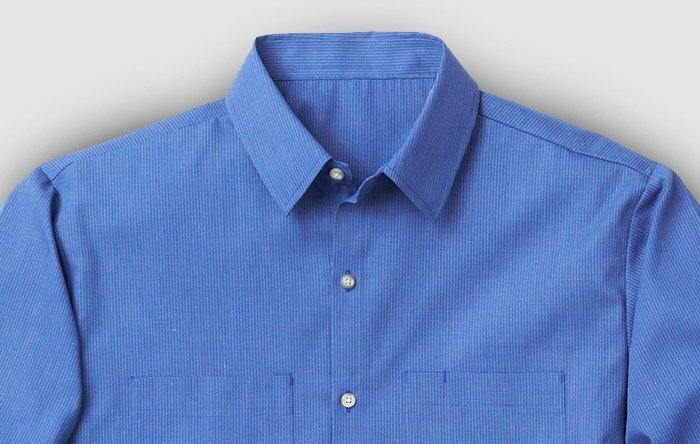 Save your time and money and let Cintas handle the laundry, repairs, maintenance, and uniform ordering with a full-service uniform rental program. 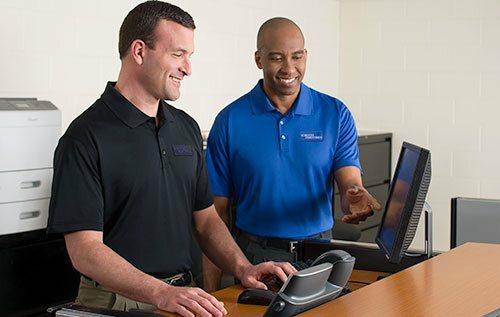 Small business owners and large corporations alike benefit from the increased employee image and morale that comes from a uniform rental program tailored to your budget and needs. 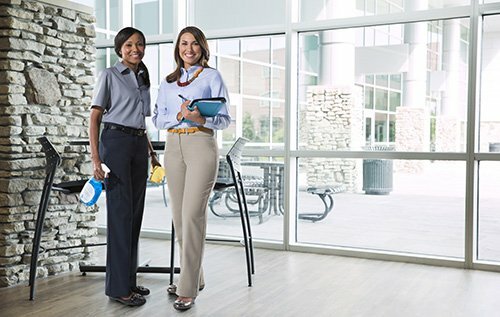 Get Ready for the Workday® with comfortable and professional-looking uniforms delivered by Cintas. 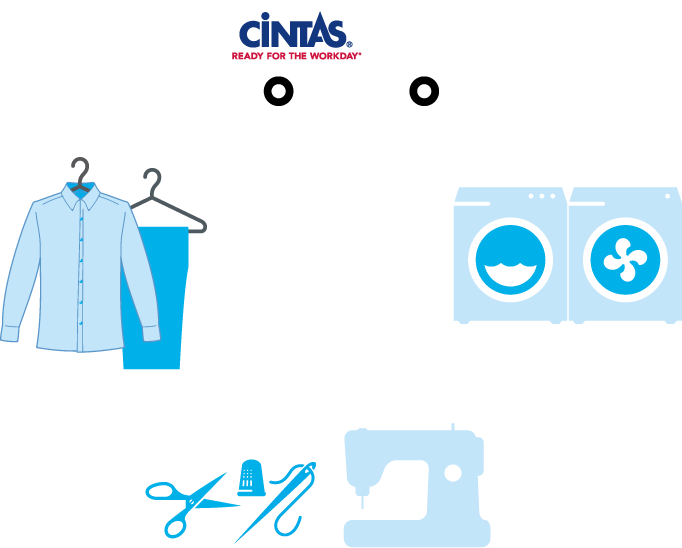 With a Cintas rental program, there is no laundry to do, no uniforms to buy, and no reapirs or maintenance to waste your time and money. 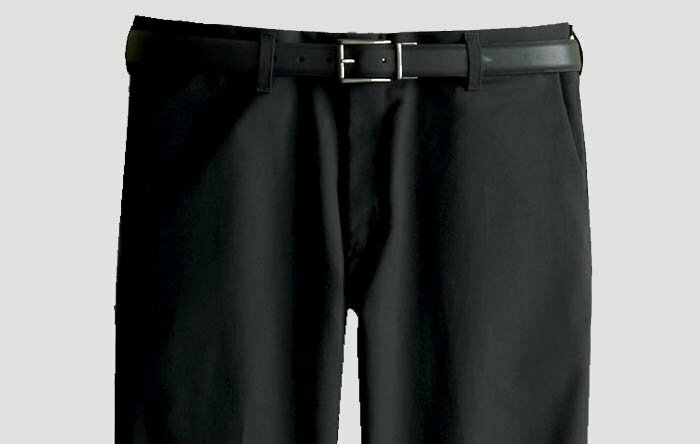 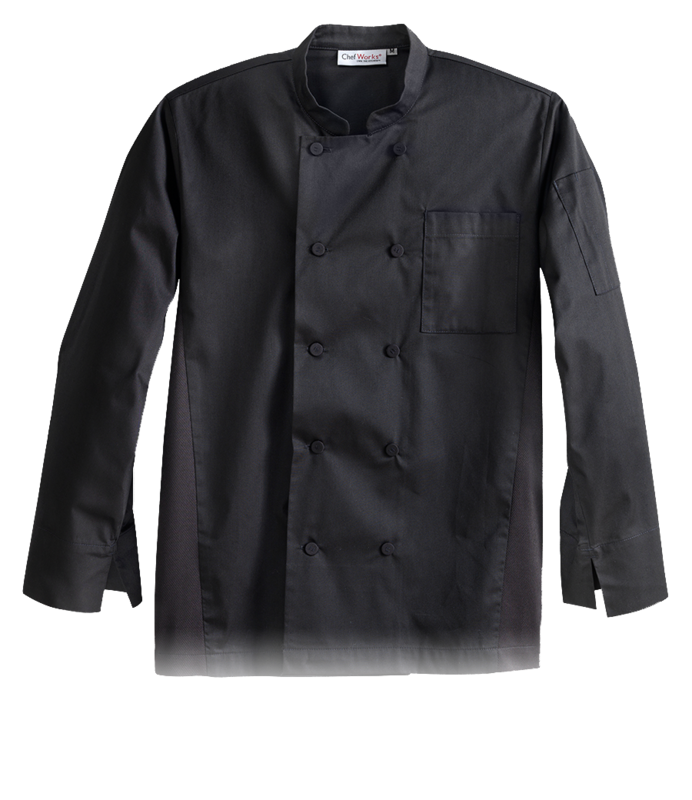 Different jobs call for different work apparel and Cintas has uniforms designed to fit any industry need. 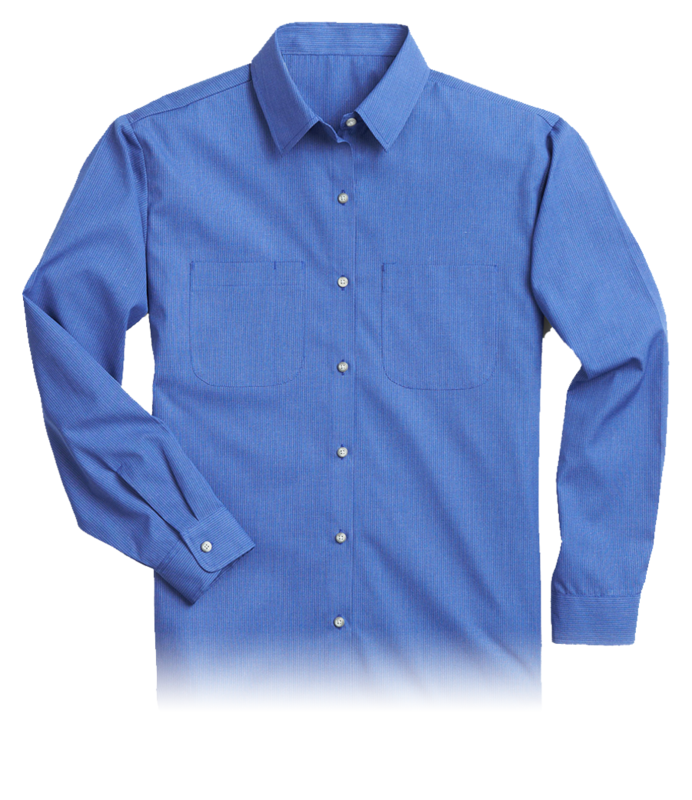 Outfit your employees in garments with custom embroidery, collars, buttons, and trims to match your brand. 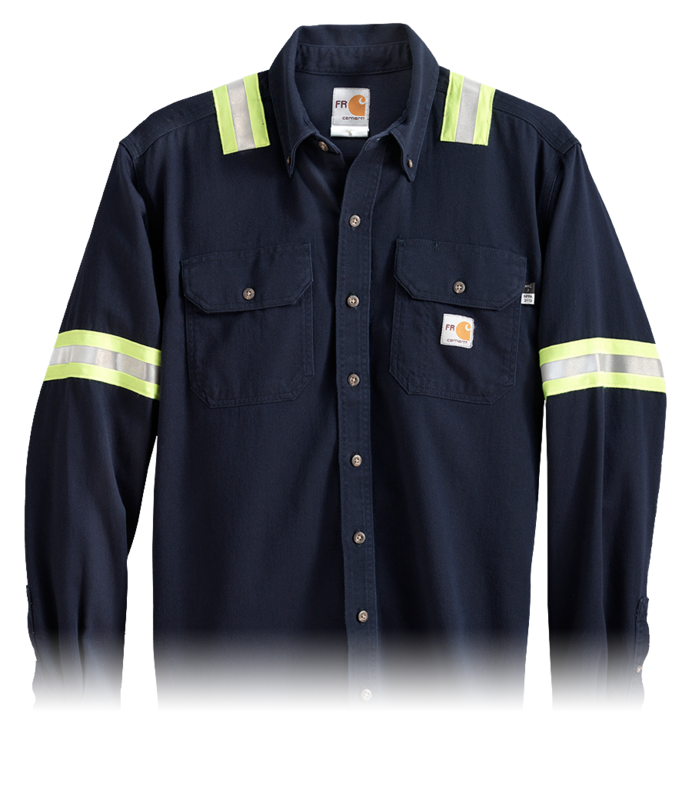 Outfit your workers in genuine Carhartt® gear - including flame resistant options - and let Cintas take care of the laundering, repair, and replacement. 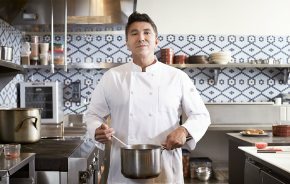 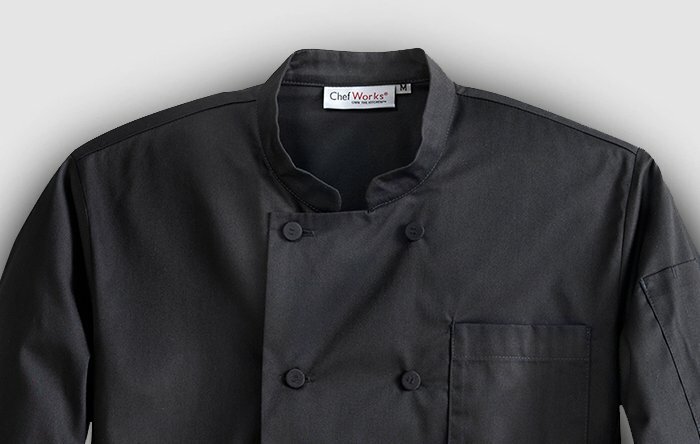 Deliver your next culinary masterpiece in style with our exclusive line of Chef Works rental apparel. 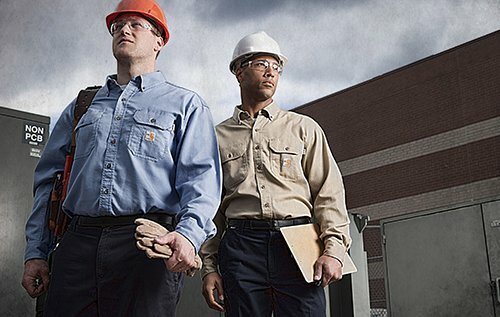 Partner with Cintas to deliver rental workwear designed specifically for female body shapes. 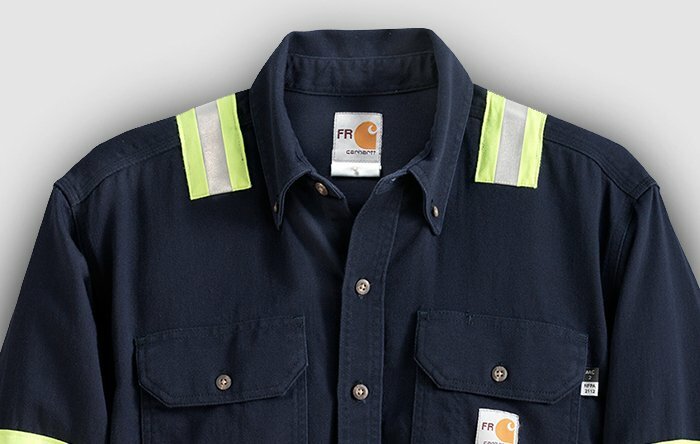 Help protect your crew with flame resistant(FR) and high-visibility workwear, including Carhartt® branded protective apparel designed exclusively for Cintas. 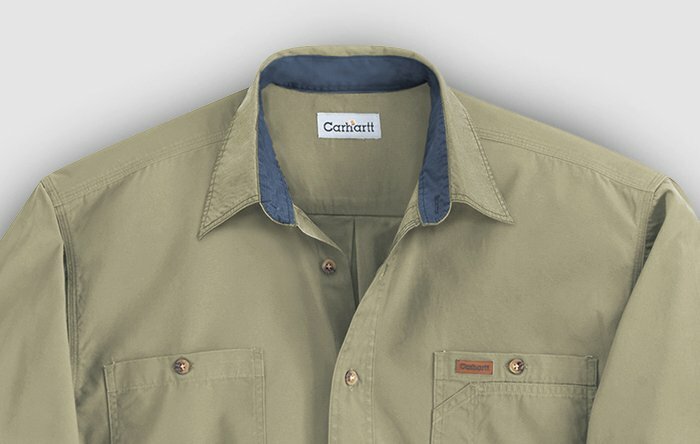 Outfit your workers in genuine Carhartt® gear — including flame resistant options — and let Cintas take care of the laundering, repair, and replacement. 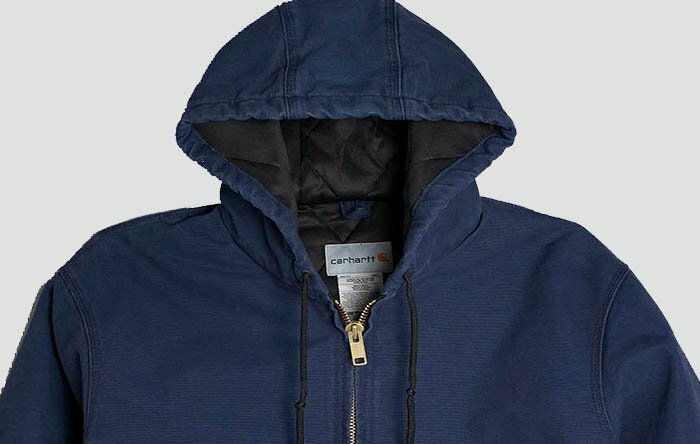 For colder working conditions, a uniform isn't complete without outerwear. 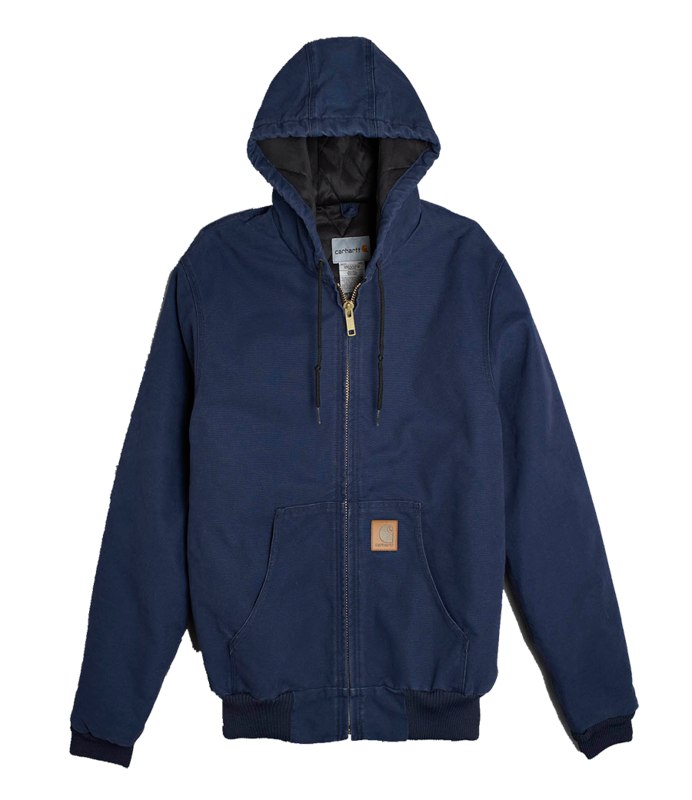 Choose from a number of warm and stlish jacket options. 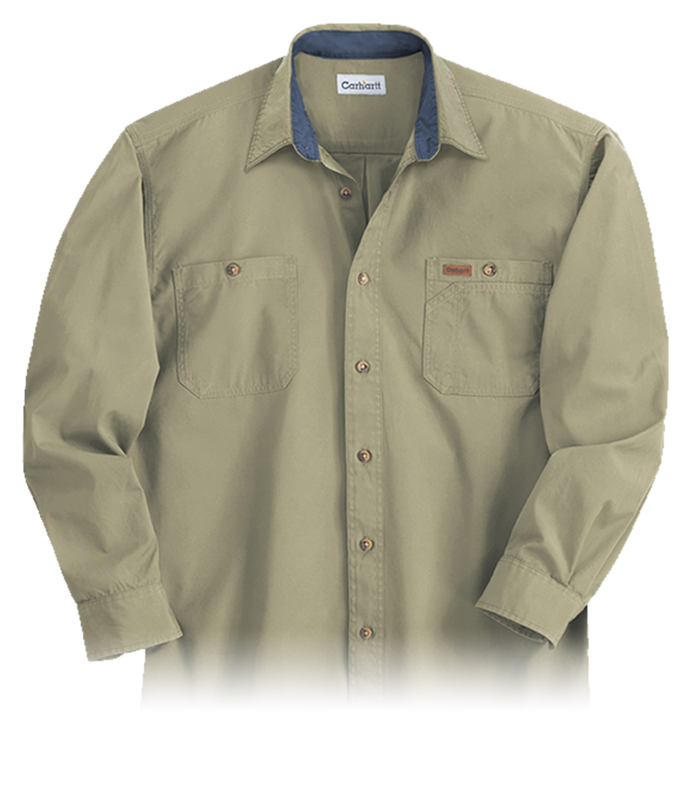 The Cintas rental program frees you to focus on your business, while your employees present a positive image to your customers. 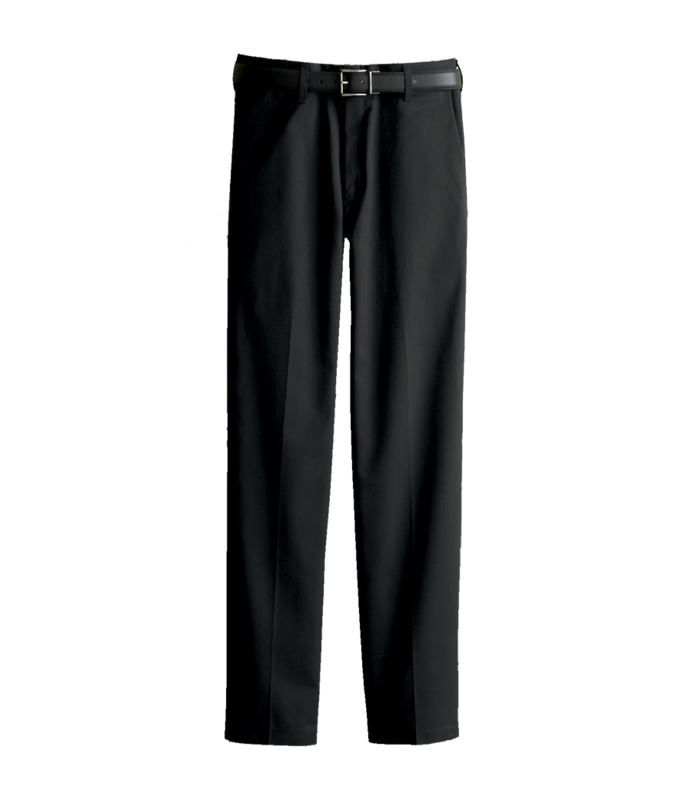 You will be assigned a Cintas Representative and a set number of garments when you start the program. 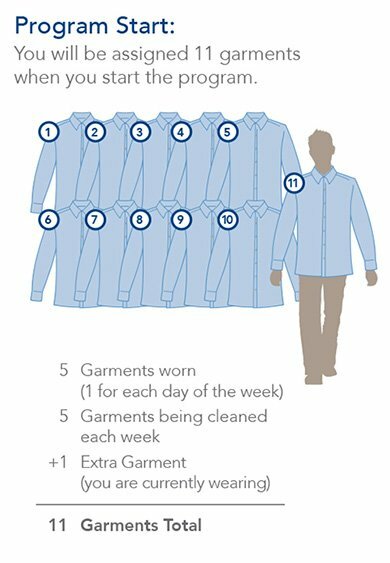 Each week, your dirty garments will be picked up by your Cintas Representative, then washed, dried and finished. 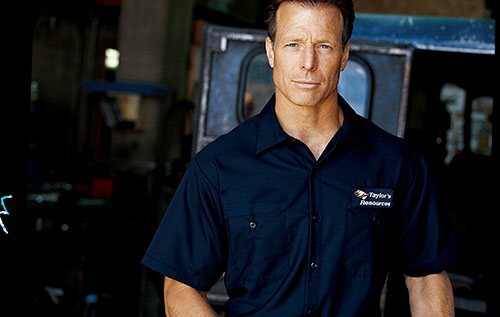 We will inspect, repair, replace and change size at no additional charge. 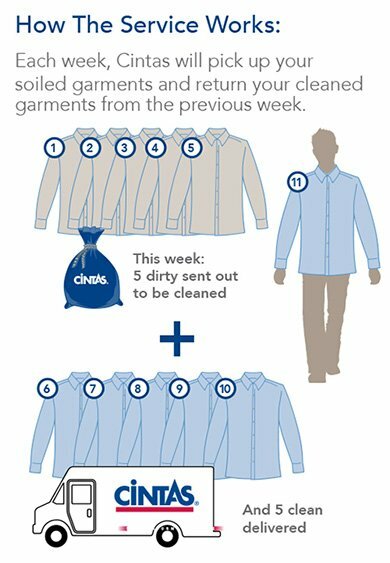 Each week, your Cintas Representative will return your cleaned garments from the previous week.